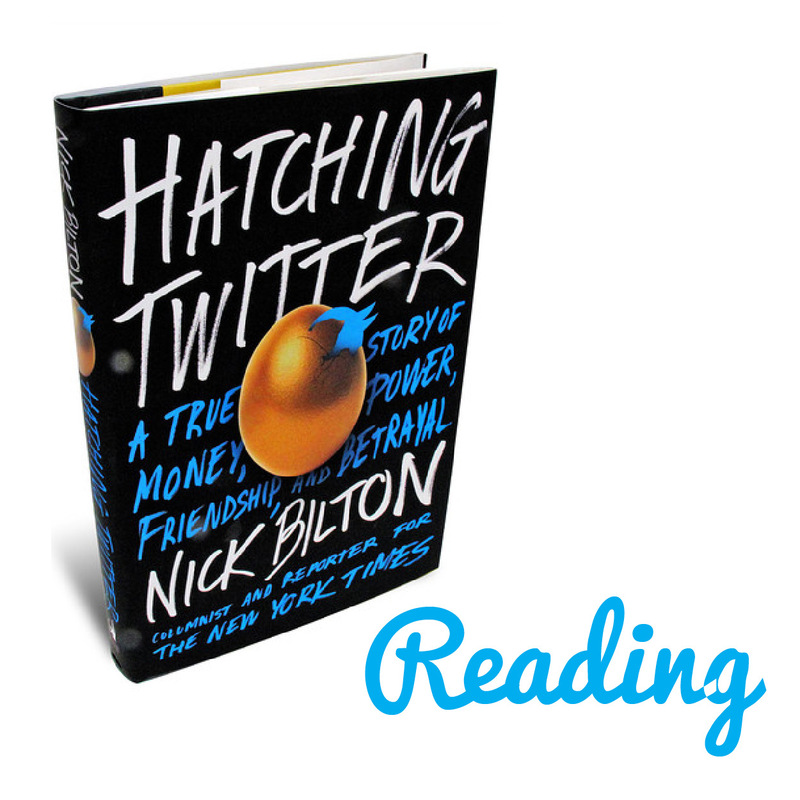 More accurately, “read.” I just finished New York Times reporter Nick Bilton’s “Hatching Twitter,” which tells the story of the site’s inception and growth over the past eight years, while highlighting the co-founders’ stories and challenges along the way. Bilton describes everything from the power struggles among the founders to the celebration of major company milestones, making the ubiquitous site seem a bit more human. A fascinating read, and there’s already a TV series in the works. 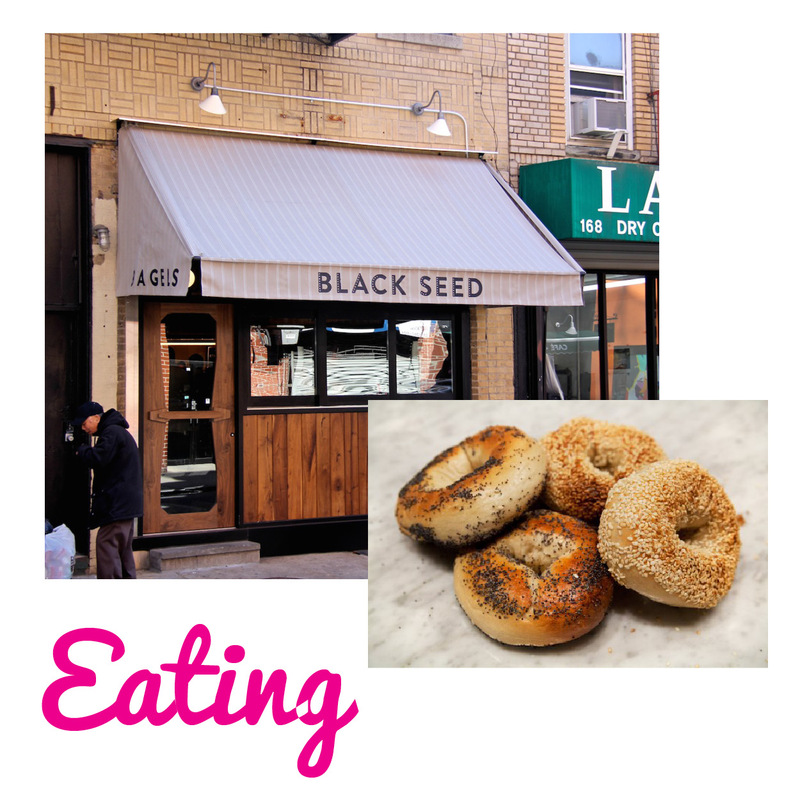 Last week, a few friends and I headed to Black Seed, a new bagel shop in Nolita. The bagels were being touted as a hybrid between Montreal and New York-style, but since I can’t really tell the difference, I was just excited to eat a delicious bagel. And they didn’t disappoint. I ordered an everything bagel with scallion spread and it was probably among the top five bagels I’ve ever had. For fans of Mile End and The Smile (Black Seed co-founders’ other ventures), this place is a must. 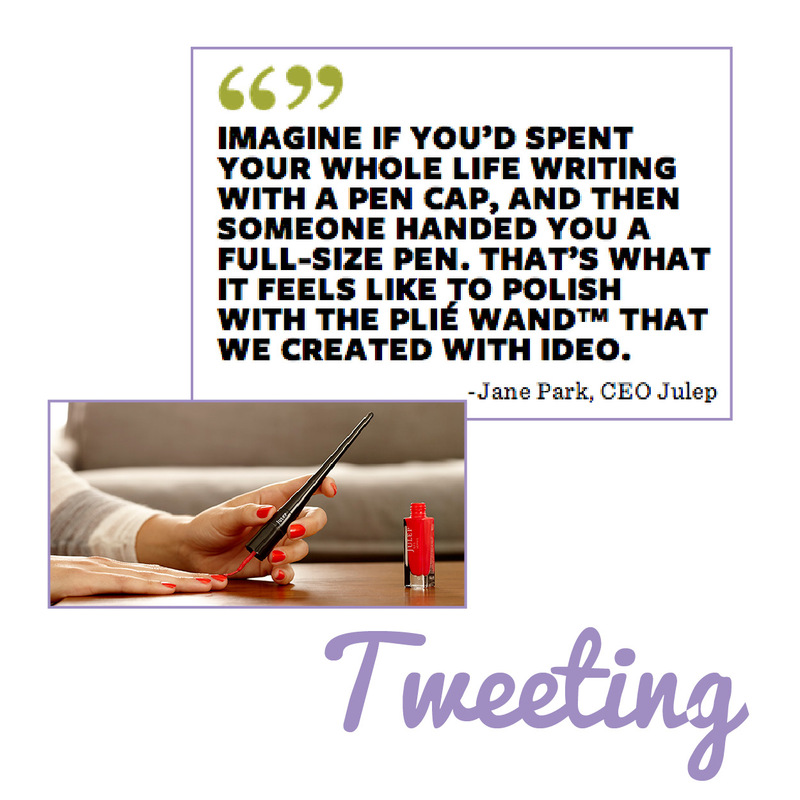 I’m a big fan of IDEO’s design work and the at-home manicure, so this was a fun read. IDEO partnered with beauty company Julep to redesign the nail polish brush from the tiny, awkward one that’s in the cap of the polish to an elegant wand that’s much easier to handle. This piece on the company’s blog details the prototyping process and the design collaboration.